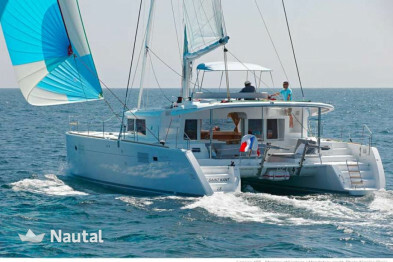 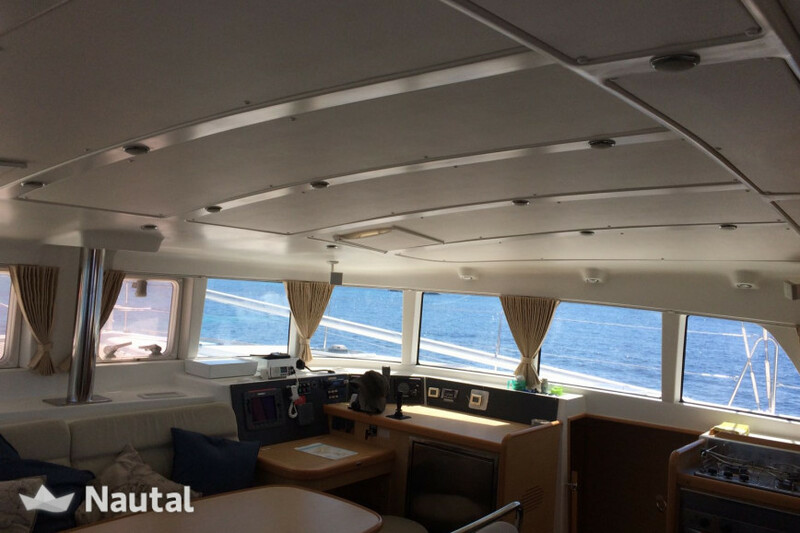 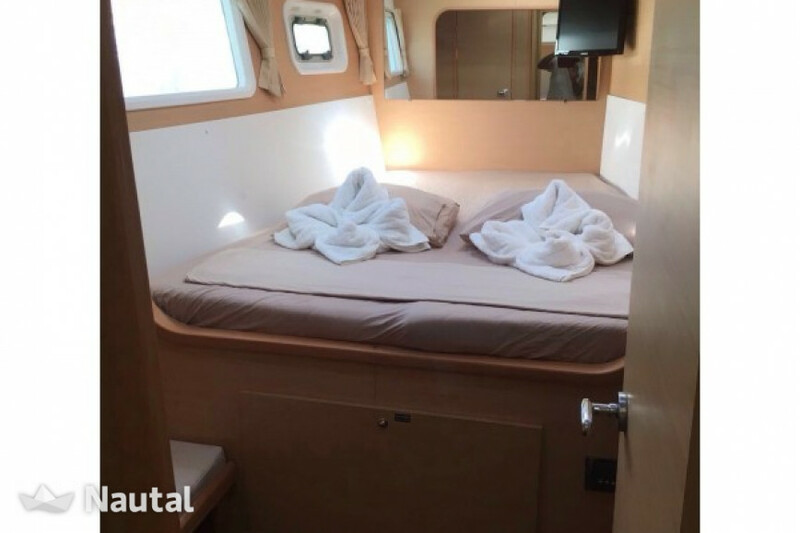 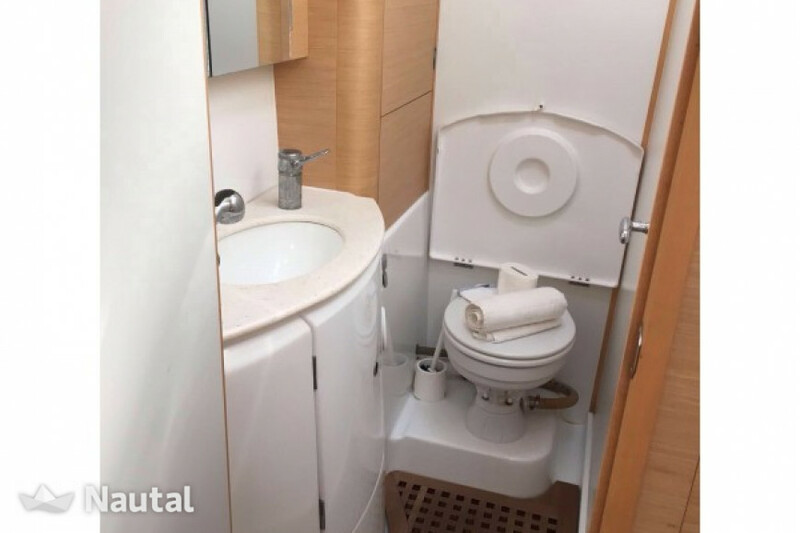 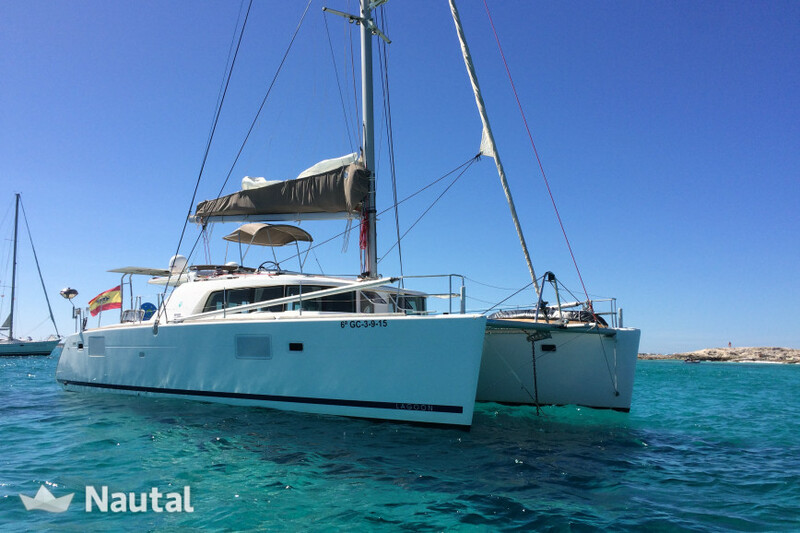 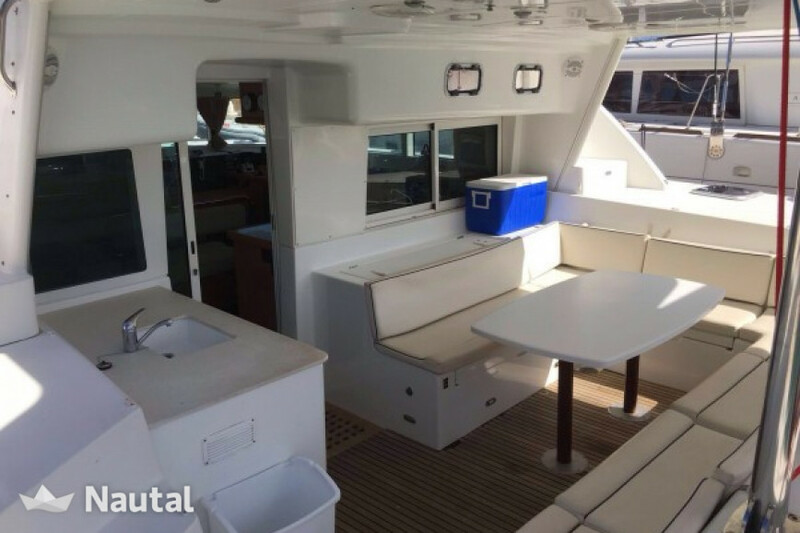 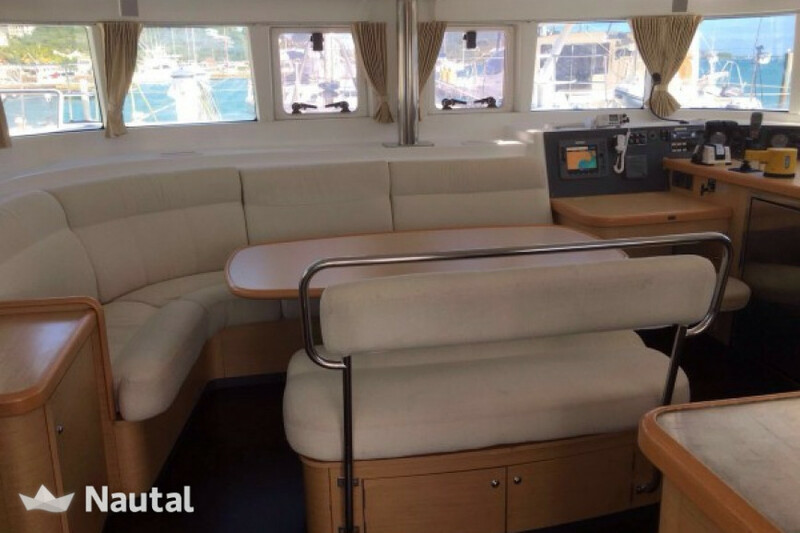 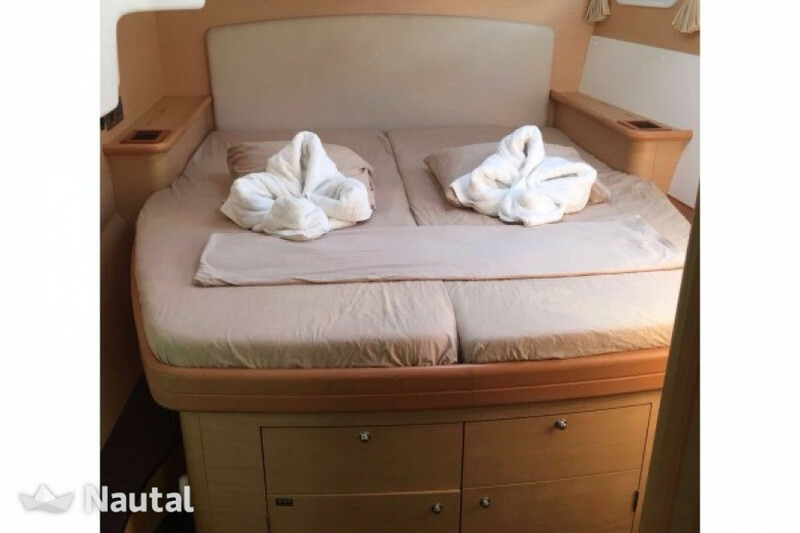 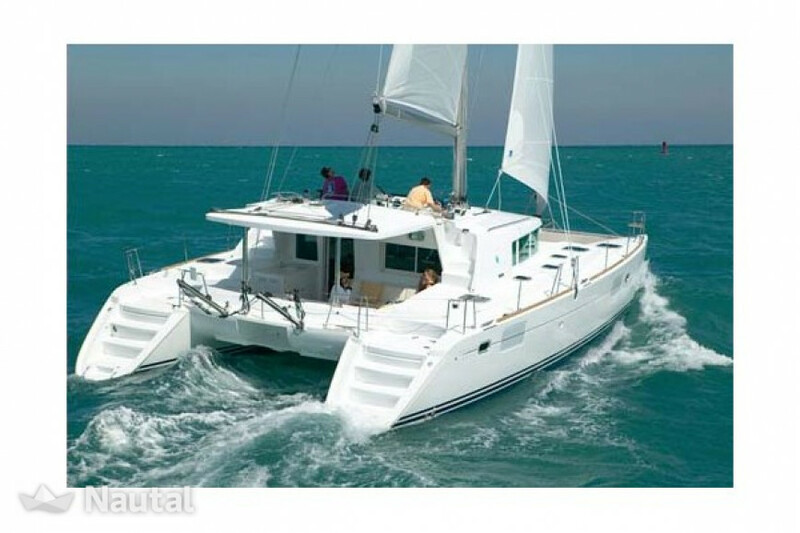 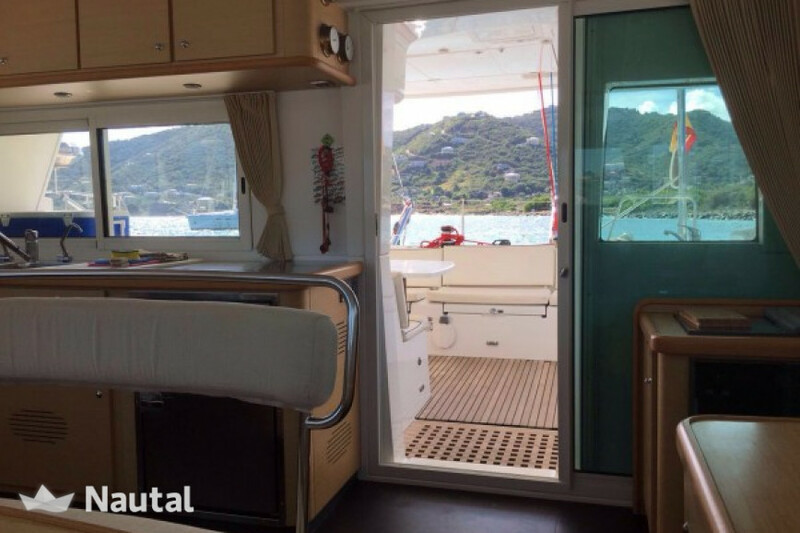 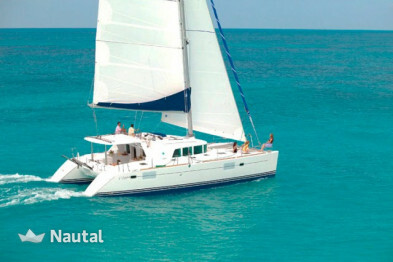 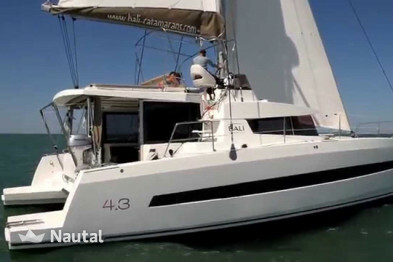 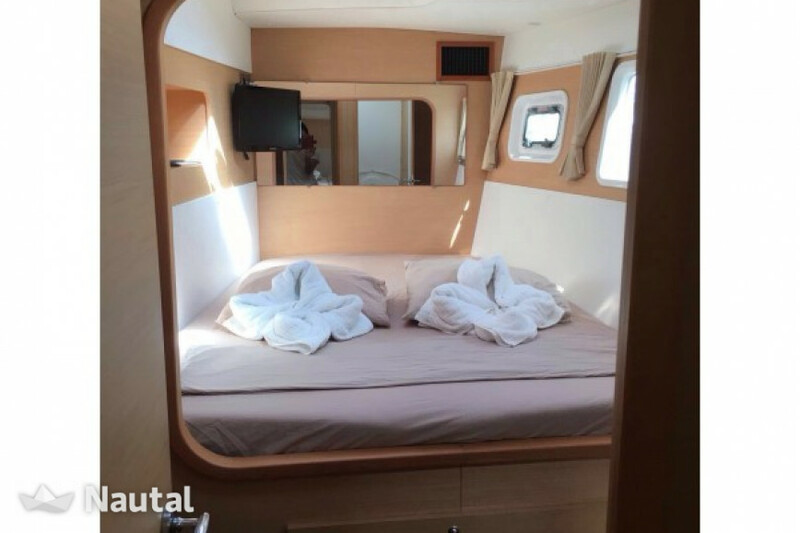 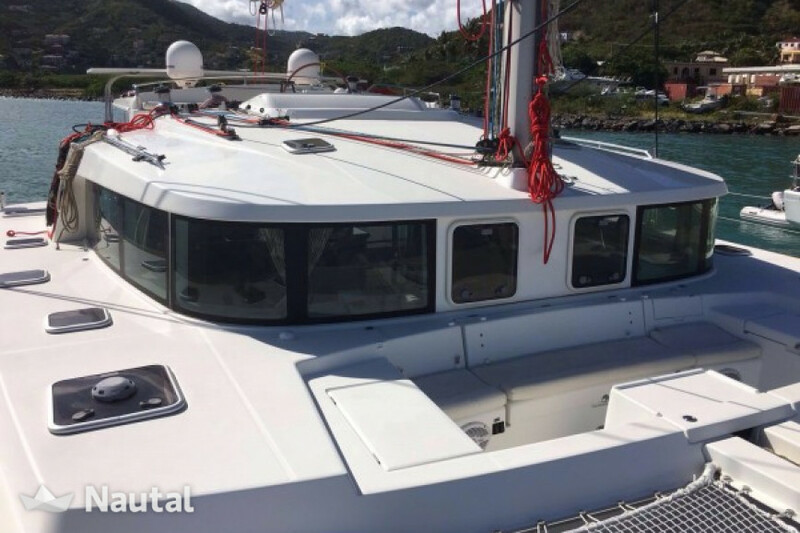 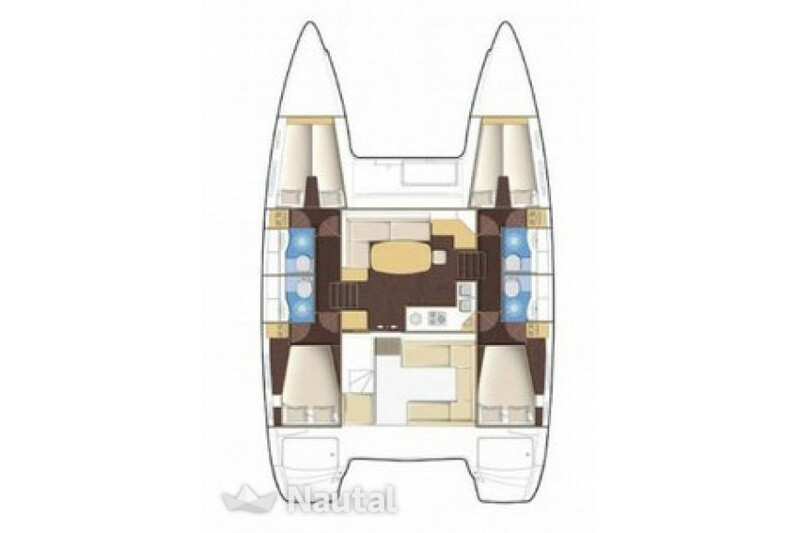 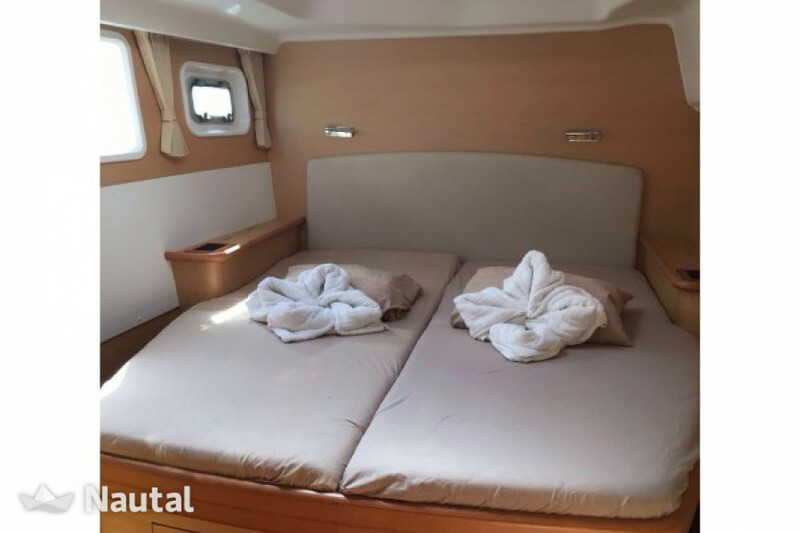 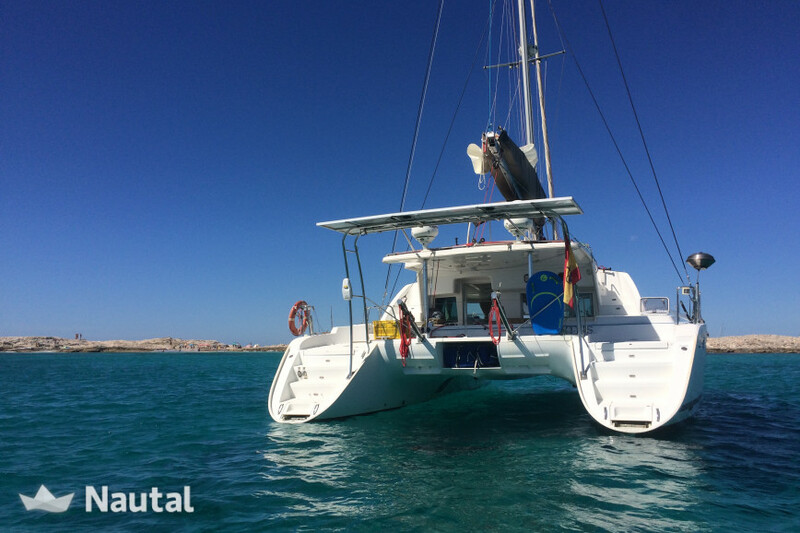 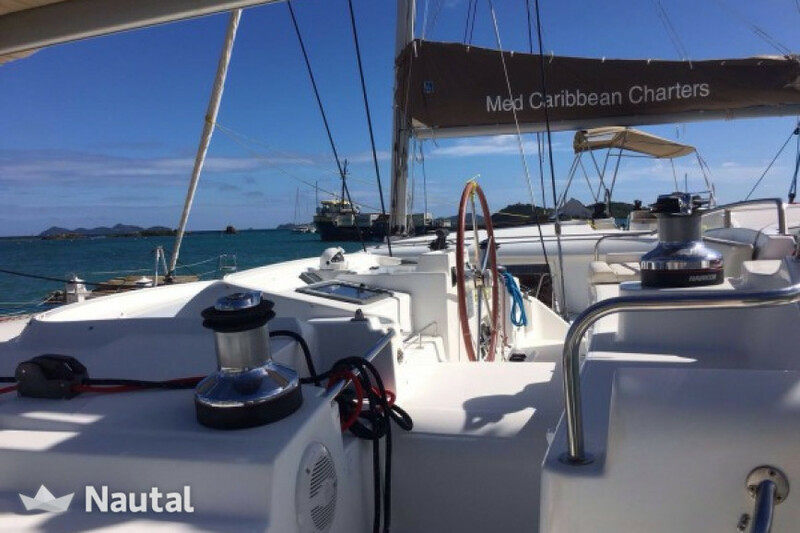 Enjoy the islands in this beautiful catamaran, a spacious and comfortable boat for 11 people (8 overnight) with all amenities. 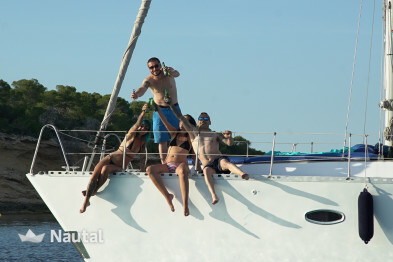 Early booking discount 5.00% for bookings made more than 3 days before charter From Jan 1, 2019 until May 31, 2019 , for all bookings for more than 5 days of charter (discounts cannot be combined) . 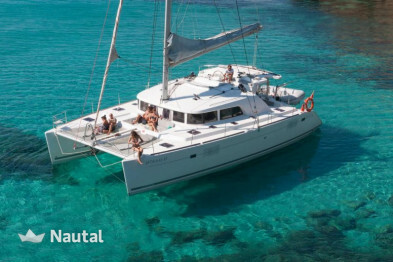 Long term discount 5.00% for bookings From Jan 1, 2019 until Oct 31, 2019 , for all bookings for more than 9 days of charter . 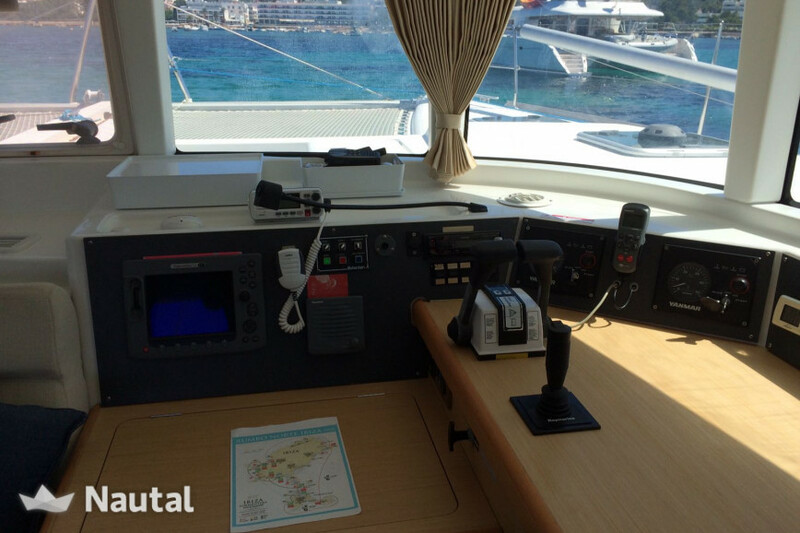 Skipper is mandatory and costs $193 / day. 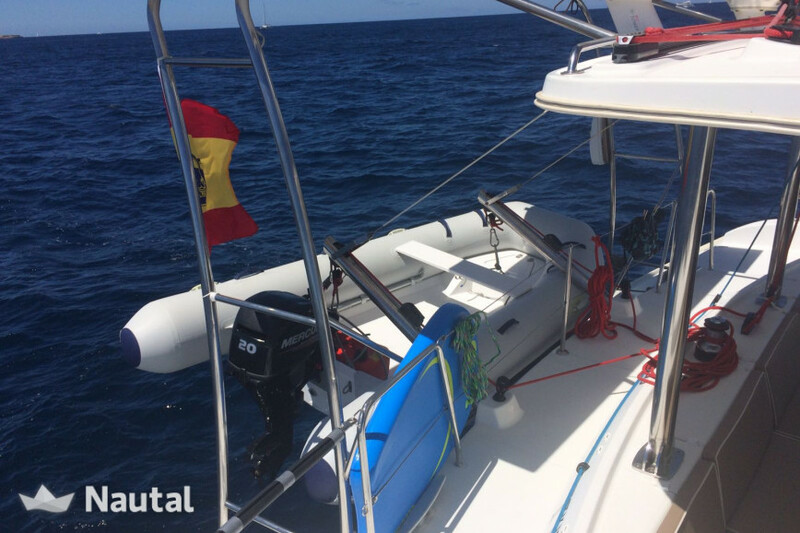 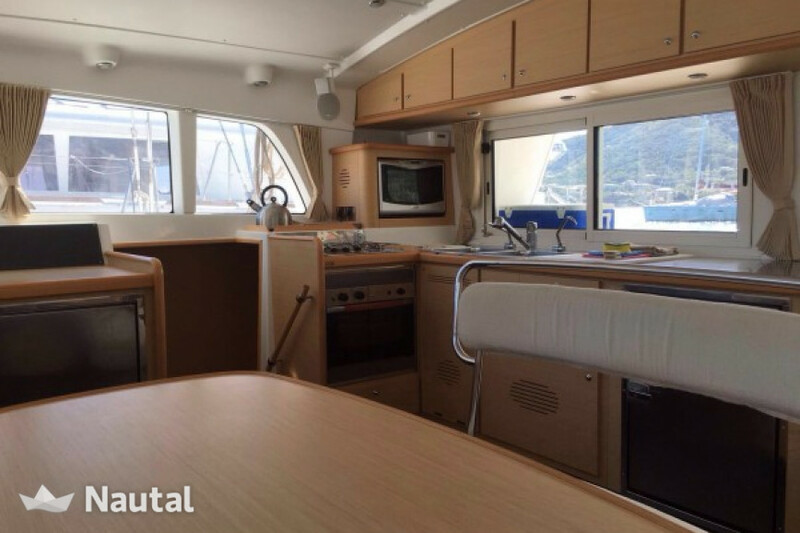 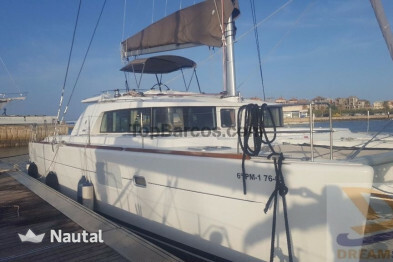 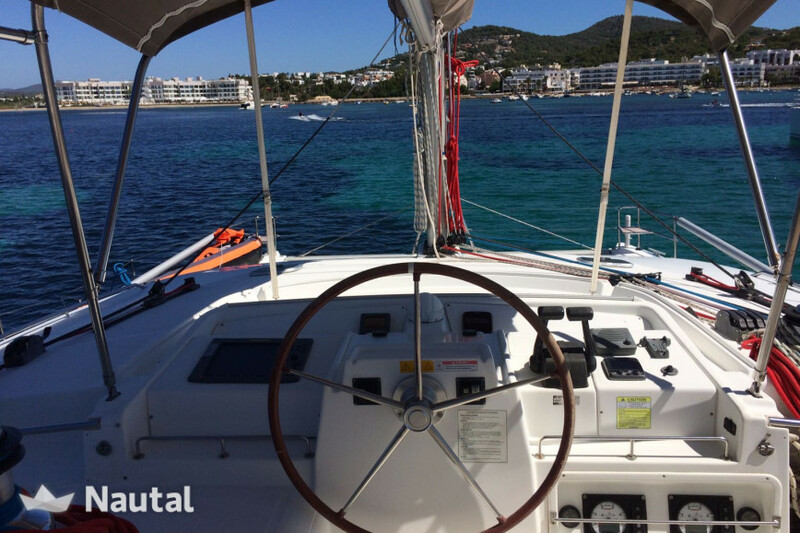 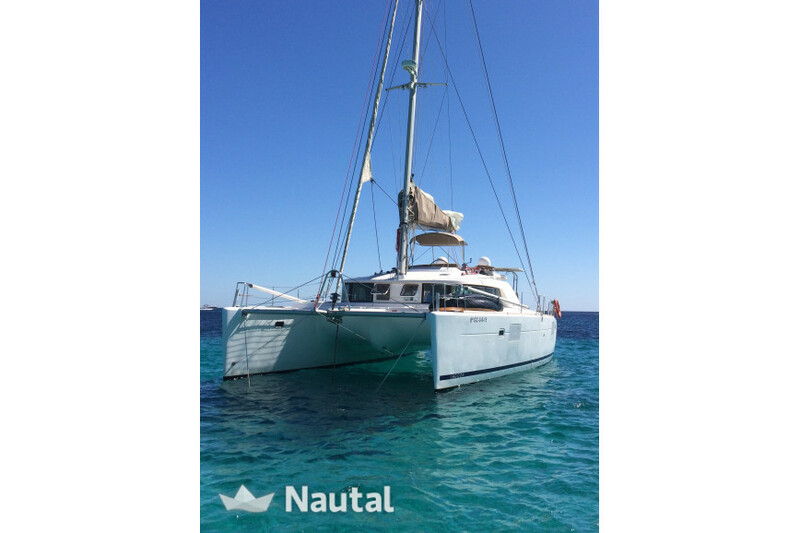 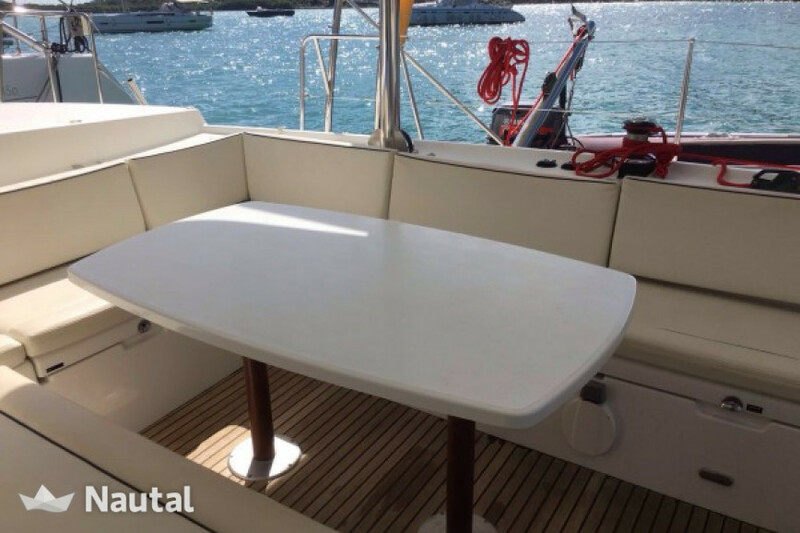 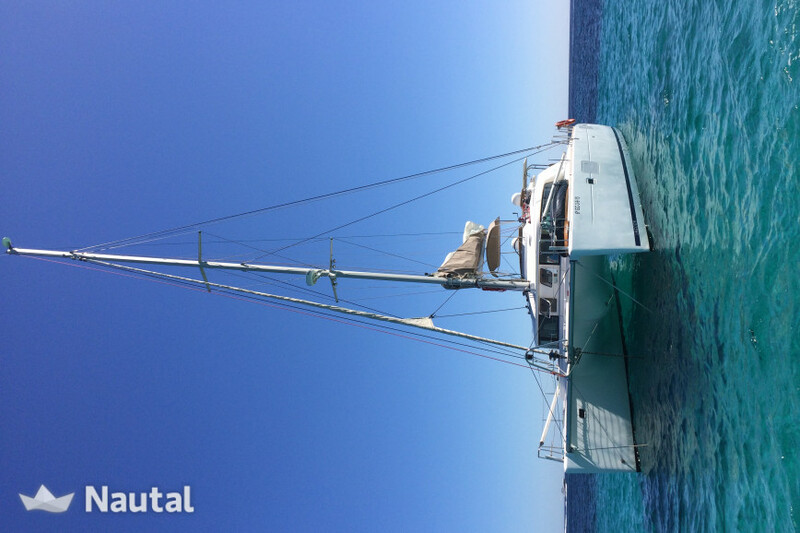 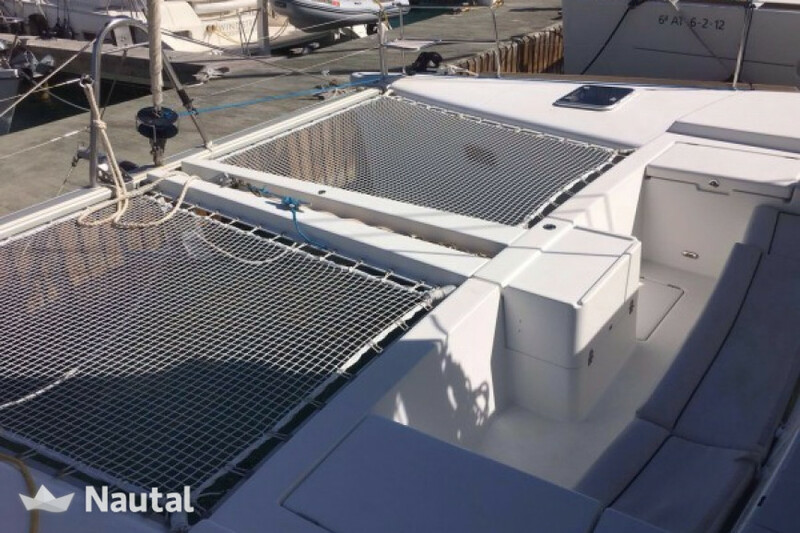 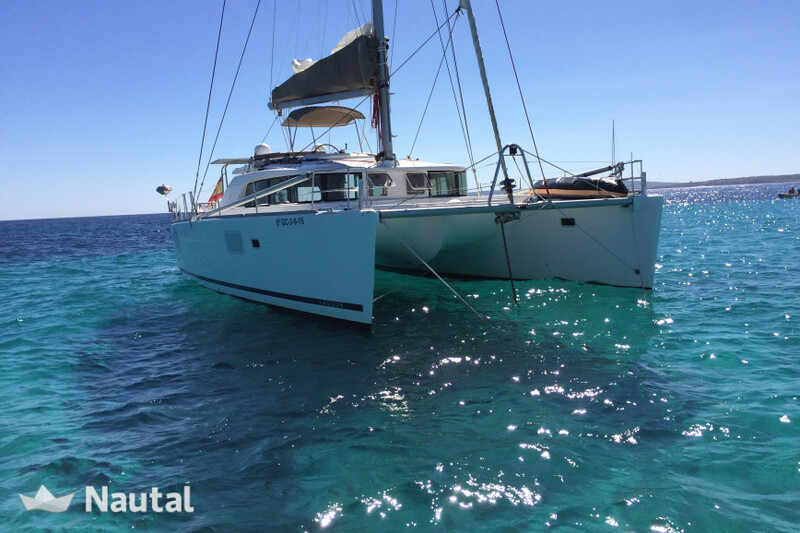 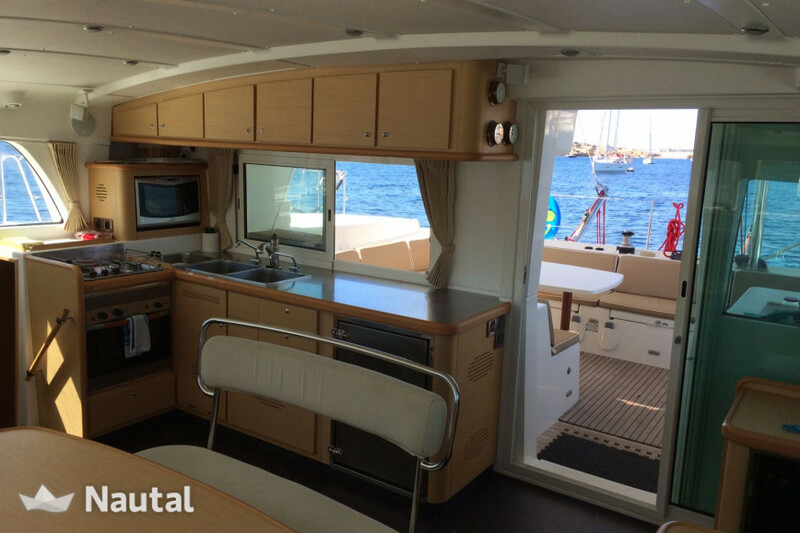 Nautal accredits that Paco Flores is an expert in Talamanca and will recommend the best sailing routes for you. 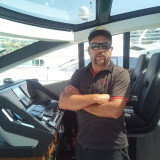 Anything else you would like to tell Paco Flores?